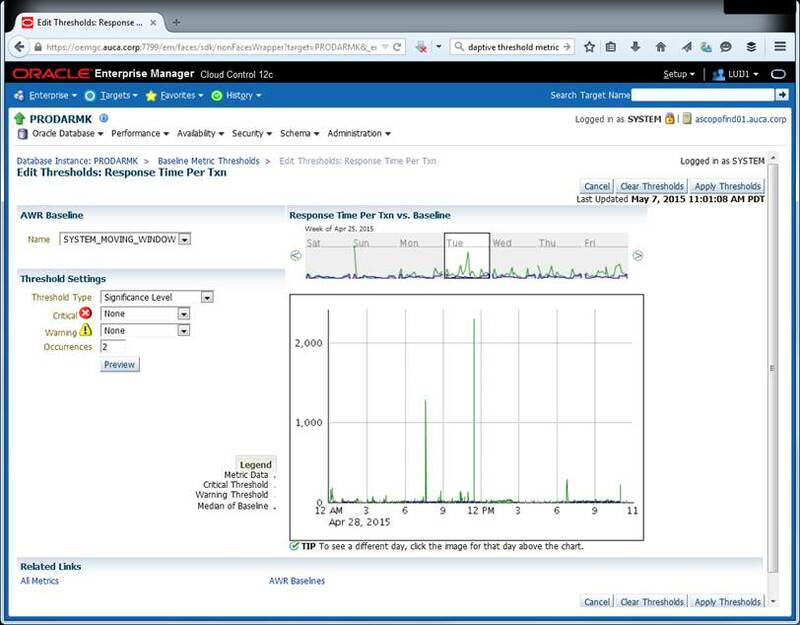 People ask what do I look for when monitoring an EBS instance for availability? Oracle Enterprise Manager (OEM) with the Applications Management Pack (AMS) gives a good starting point, but here is a condensed list of my general health check items for my production instance. It’s not everything possible, but it’s what I generally would check during a shake-down of a disaster-recovery exercise. The challenge: We have a number of 3rd party Cloud applications that are still on Java 6, so we have that version (1.6.0_26 specifically) deployed to our workstations. We configured R12 to use 1.6.0_26 on the server side to minimize impact to the users. We are now implementing Informatica Information Lifecycle Management (an archive and purge technology), which has a component (the Enterprise Data Manager – EDM) which is a Java 7-based application used by certain administrative and analyst users. We needed to have those users support both Java 7 and Java 6 on the same workstation for the browsers (Internet Explorer, Firefox, Chrome). 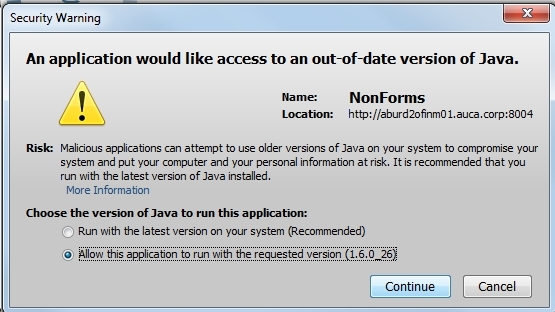 Starting with a Windows 7 (32-bit) workstation with a working Java 1.6.0_26 installed (and 1.6.0_7 disabled). 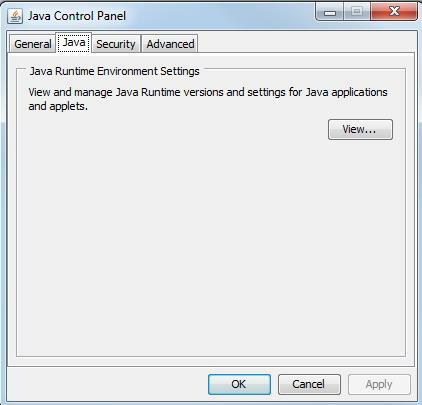 Chose: Java SE Development Kit 7u25 (includes the JRE runtime edition) – newer versions (post- and including update 40) contain an non-bypassable Security Warning message for using Java 6 applications. 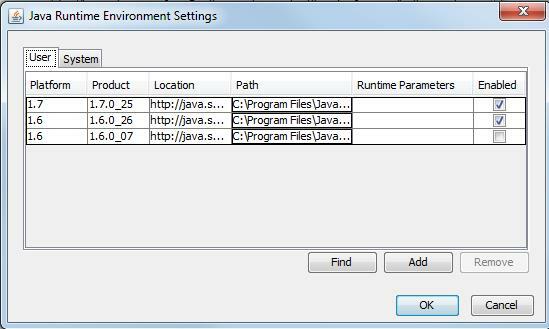 Installed Java 7 using default parameters and completed successfully. 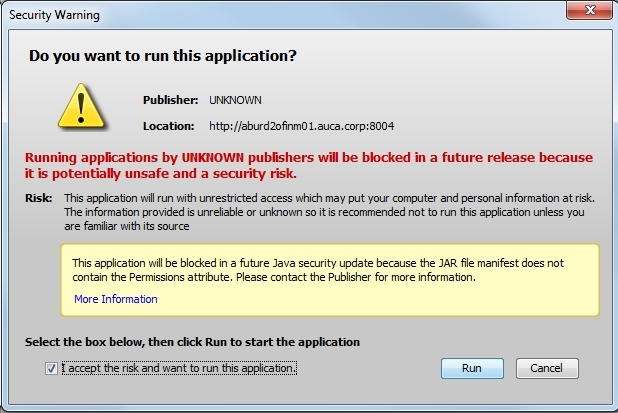 Security Warning – due to Java having incomplete Certificate Authority trust to the Aramark Hosts (can be addressed also via Control Panel -> Java -> [Security] -> Manage Certificates -> Import Certificate -> add certificates provided by AUS Server Team (password required). Why don’t I see the option to select Do not show this again for this app in the security dialog for an unsigned application? 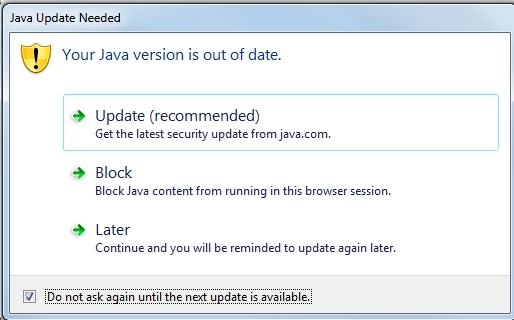 Starting with Java 7 Update 40, the option to select Do not show this again for this app is no longer available. Unlike previous versions a user cannot suppress the security dialog for an unsigned application and will have to select the option, I accept the risk and want to run this app, each time to run the unsigned application. 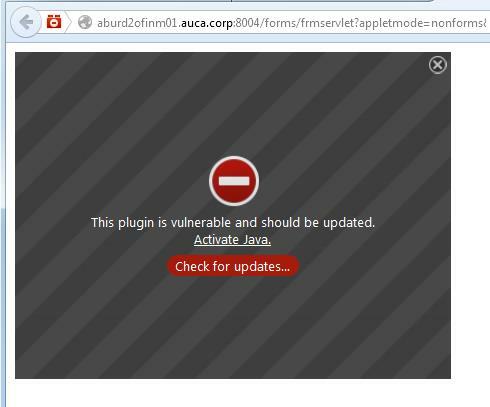 Security Warning – these will come up twice in a row – once when the R12 forms servlet is instantiating and a second time when the actual Forms launch. Once Allow this application to run with the requested version (1.6.0_26) is selected, these warnings should be suppressed in future sessions. R12 and EDM simultaneously launched successfully. drwxrwxr-x 8 applptch oinstall 4096 May 8 21:49 ..
drwxr-xr-x 6 applptch oinstall 4096 Jul 16 15:41 . 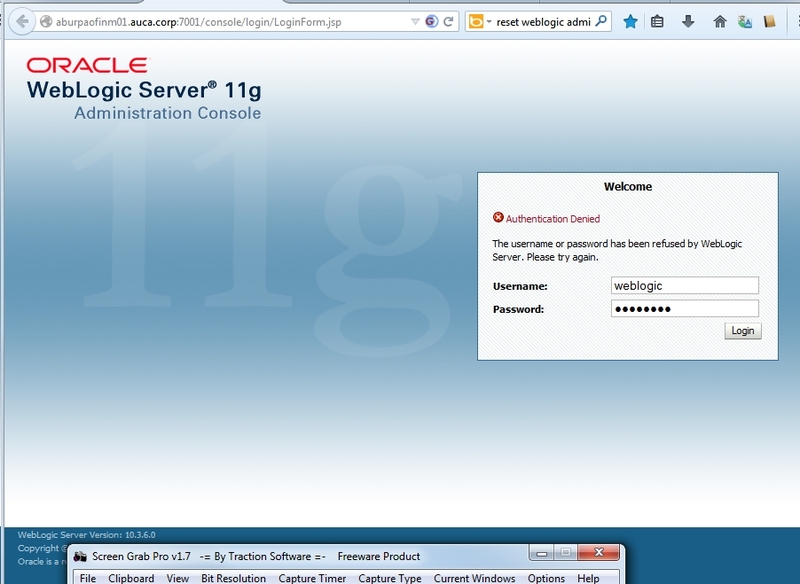 Log in to the WebLogic Administration console. Click the Lock & Edit button. 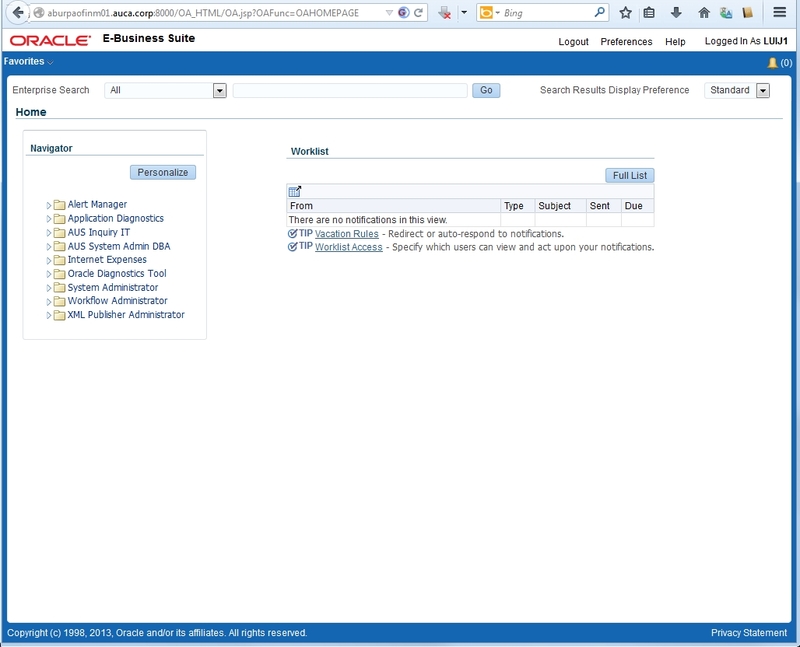 In the left panel, click on the EBS Domain link. Click on the ‘Advanced’ link. Edit the ‘Node Manager password’ field and set it to the new WebLogic Server password. The password should be same as set in Step 3. Edit the ‘Confirm NodeManager Password’ field and set it to the new WebLogic Server password. The password should be same as set in Step 3. Save and activate the changes. Shut down NodeManager using the normal AD script. Copy the boot.properties file for all managed servers. The EBS WebLogic Server domain password has now been changed, and all servers can now be started using the normal AD scripts. Now your password change is complete (or at least you can get back into your Admin Console). Please note: This is a dump of our physical steps taken to complete – not an instructional walk-through. Success on your own environment may vary greatly compared with this experience. This is provided for educational purposes only. To verify your current version, use the RapidWizVersion executable that is located in the rapidwiz directory on the startCD. Here is an example. Your system path may vary. 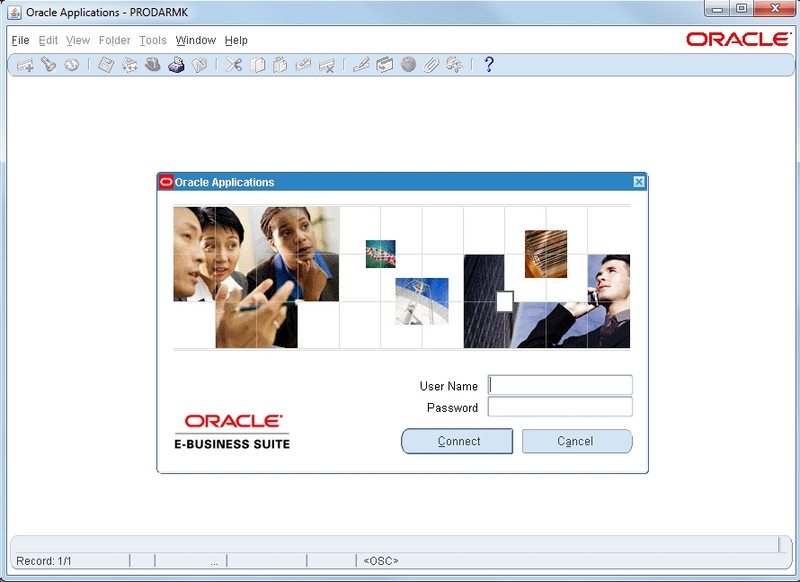 (c) Copyright 2000-2011 Oracle Corporation. All rights reserved. — Runtime about 15 mins. — During Onlne Patching Enablement (13543062) – Avoid insufficient free space errors. 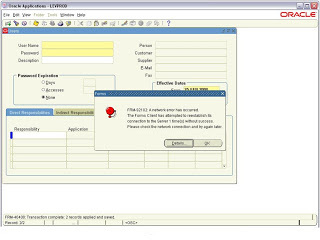 menu to verify if the tablespaces meets the requirements. Merge 10117518: R12.AD.C (patch#10117518) with AD CUP4 patch (patch#17197279:R12.AD.C). — Runtime about 10 mins. — May need to log out and log back in to properly instantiate r122 profile. FAILED: file ecepoo.odf on worker 1. 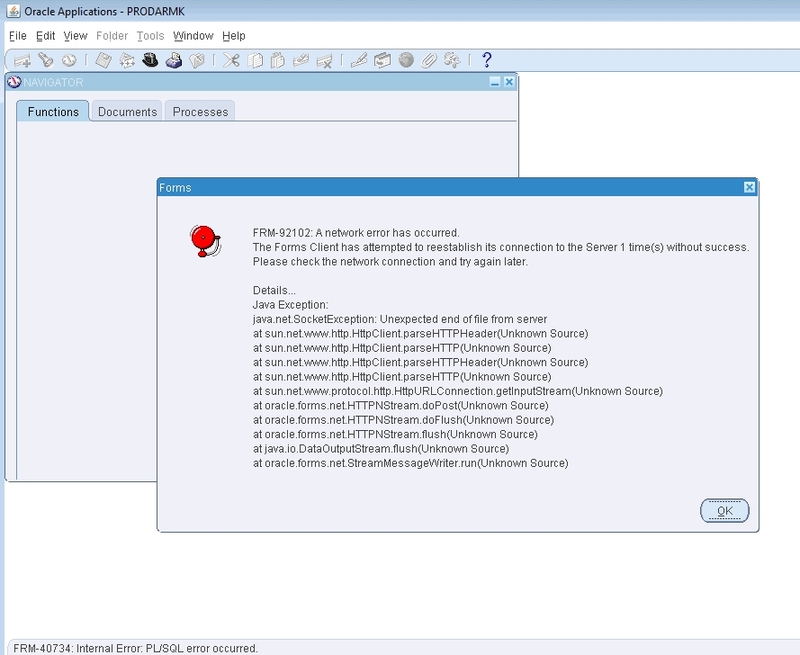 FAILED: file ecepoco.odf on worker 2. FAILED: file cssrvw.odf on worker 3. # Skipped using “8” in adctrl. FAILED: file perauaddrupg.sql on worker 2. –Enable online patching by following the Oracle E-Business Suite Upgrade Guide Release 12.0 and 12.1 to 12.2 Section 4-3 ‘Enabling Online Patching’. — Schema Editioning check – 15 mins. FAILED: file ADZDWRKR.sql on worker 1. 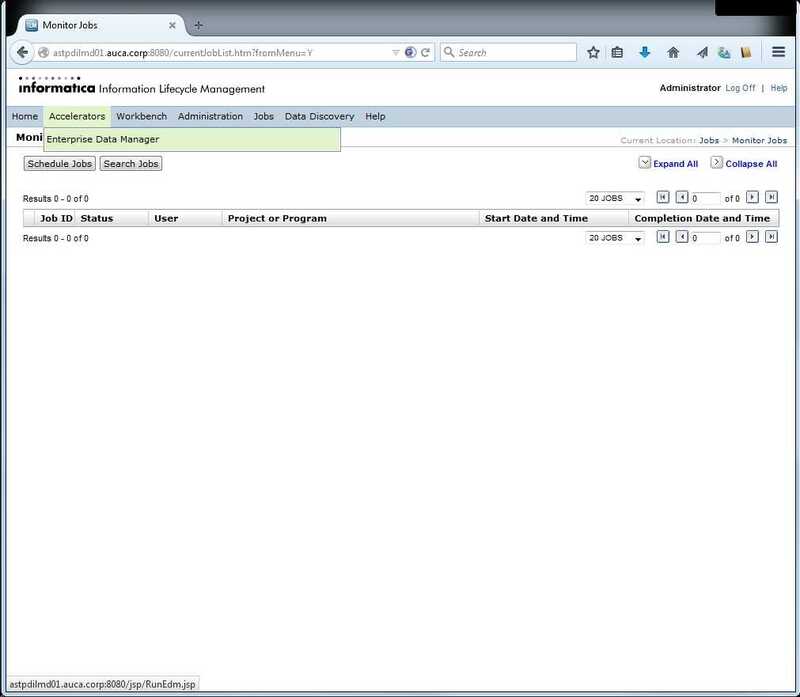 — Online Patching Enablement – Status Report – Confirm Status – 1 mins. — Schema Editioning check – Confirm Status – 10 mins. 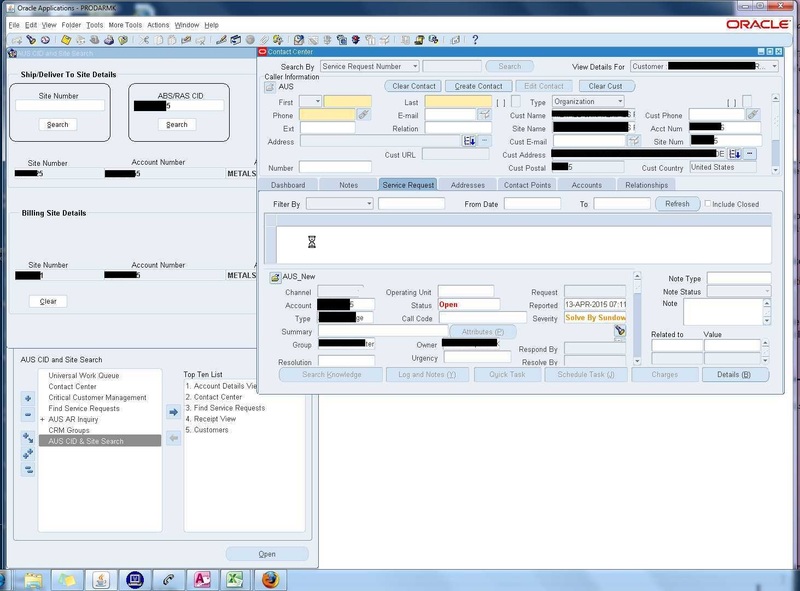 — object EBR violations – manual fixes required – Confirm Status – 10 mins. — object EBR violations – auto fixes to be applied – Confirm Status – 5 mins. — Online Patching Database Compliance Checker report – 15 mins. Note: If you are upgrading from Release 11i, 12.0.x, or 12.1.x to Release 12.2.3 and have already applied the latest AD and TXK Release Update Packs (the same or higher release version than mentioned in this readme), you can skip this section. The minimum required release versions for AD and TXK upgrading to Release 12.2.2 are R12.AD.C.Delta.2 and R12.TXK.C.Delta.2. 1. 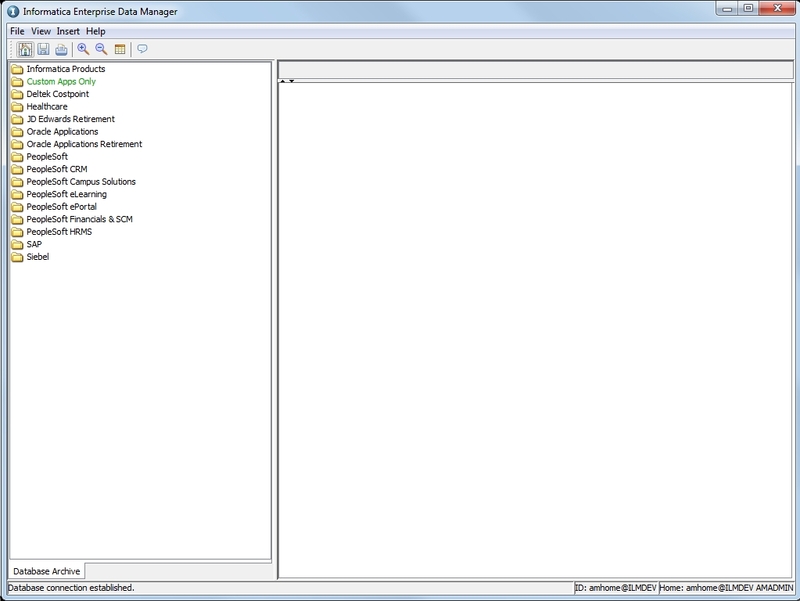 Source the run edition applications environment. 2. Run adgrants from new 17766337 version. Download and unzip Oracle Applications DBA 12.2.3 Product Release Update Pack (R12.AD.C.Delta.4) , Patch 17766337. Follow the instructions in the patch readme. 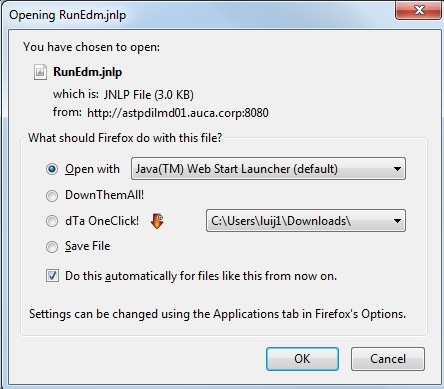 Run adgrants.sql by following the instructions in the ad_run_adgrants.xml PAA step. This Patch seems to have been applied already. — Didn’t fix the issue – Try Re-syncing both tops. 3. Start new online patching cycle. 4. Run apply phase for R12.AD.C.DELTA.4 Patch 17766337. 5. Run apply phase for R12.TXK.C.DELTA.4 Patch 17893964. Note: R12.AD.C.DELTA.4 and R12.TXK.C.DELTA.4 must be applied in the same online patching cycle, without merging. 6. Complete the online patching cycle by running the following commands in the order shown. Apply the Consolidated Upgrade Patch (CUP4) for Release 12.2.0 (Patch 17197279 (17197279:12.2.0) – for latest CUP) in pre-installation mode on the Run File System. Having applied the Release 12.2.2 AD and TXK Release Update Packs, you can now proceed to apply the 12.2.3 Suite-Wide Release Update Pack. 1. Start an online patching cycle. 2. Apply Oracle E-Business Suite Release 12.2.3 Patch 17020683 and Oracle E-Business Suite Release 12.2.3 Online Help Patch 17020685. # Appears to recur about 10 times before subsiding – will fail within 10 minutes each time. 3. 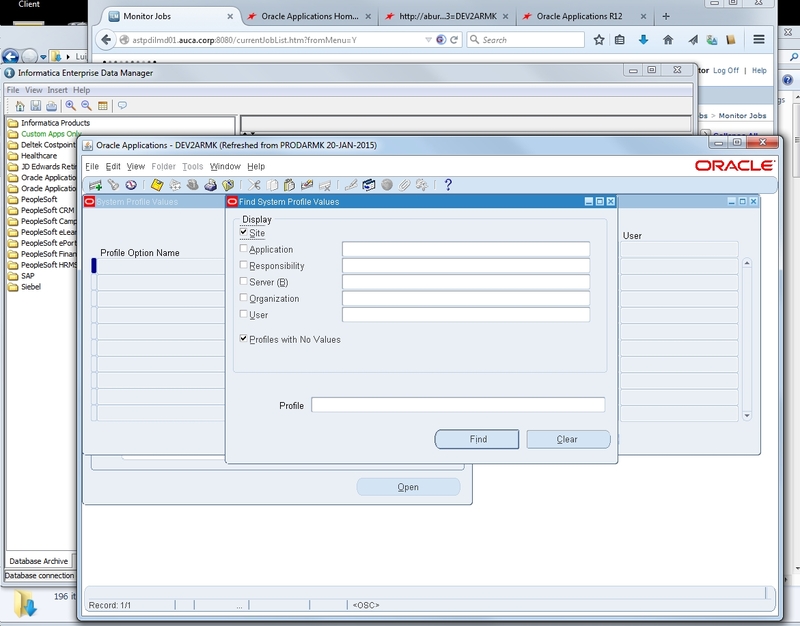 Instantiate the Oracle HTTP Server configuration files ssl.conf and mod_wl_ohs.conf. b. Perform the instantiation with the following commands (the backslash at the end of each line is being used to divide each command across several screen lines for readability). When prompted for the APPS password, press <Return>. 4. 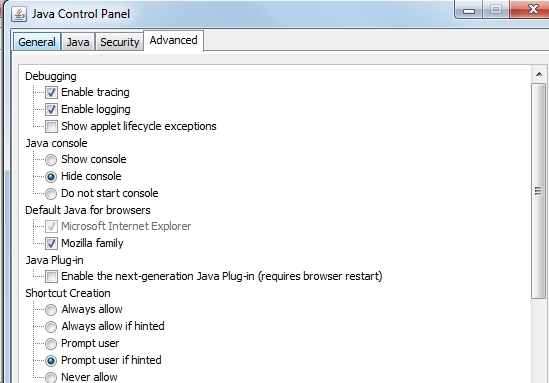 Complete the online patching cycle by running the following commands in the order shown.